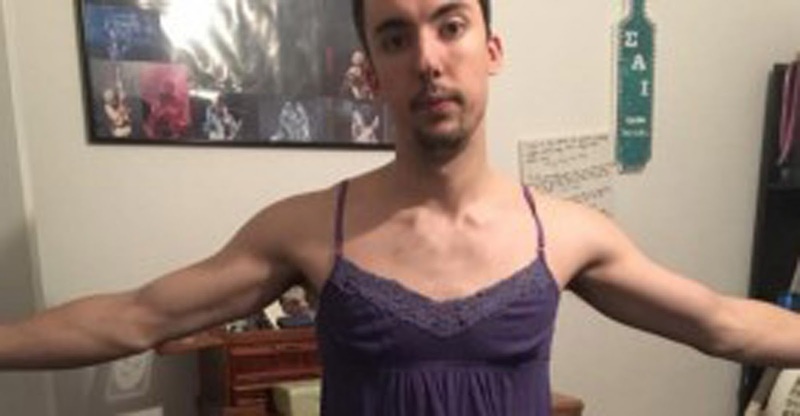 Home » News » This man tries on his girlfriend’s clothes. What he discovers shocks more than just him. This man tries on his girlfriend’s clothes. What he discovers shocks more than just him. 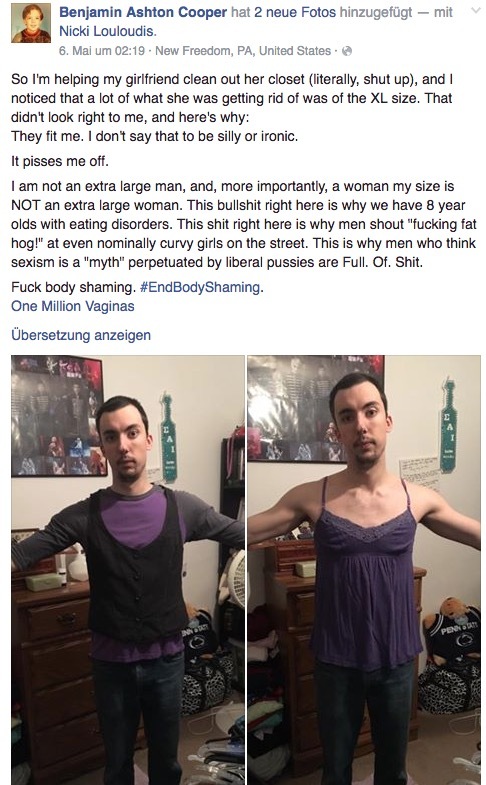 Benjmain, who wears size small, cannot believe what he sees as he discovers how much the sizes between men and women vary, especially since women's clothing sizes have been made smaller and smaller in the course of the past few decades. The young man has received a lot of praise for his honest words and not just from his girlfriend!